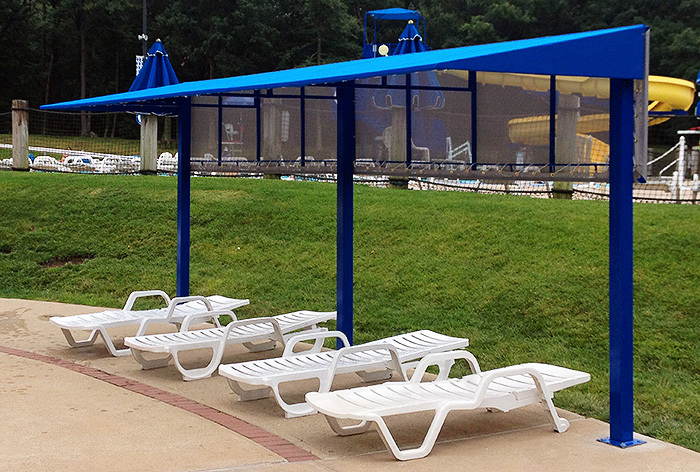 Here are some photos of a recent installation we did at the Summit pool. 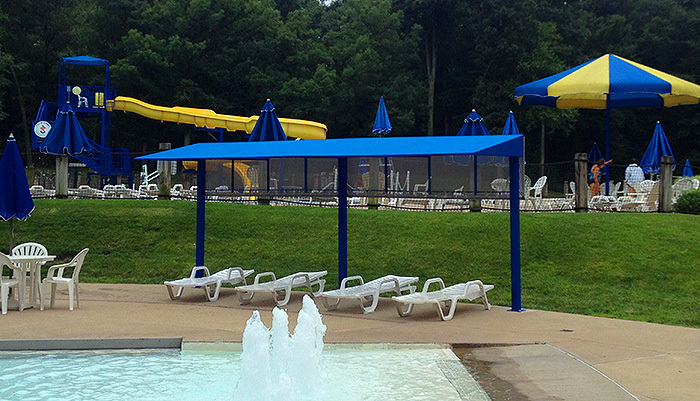 The canopy provides just the right amount of shade so you can relax while the rest of the world splashes by all around you! 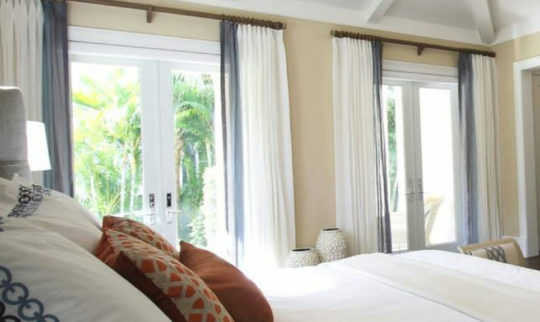 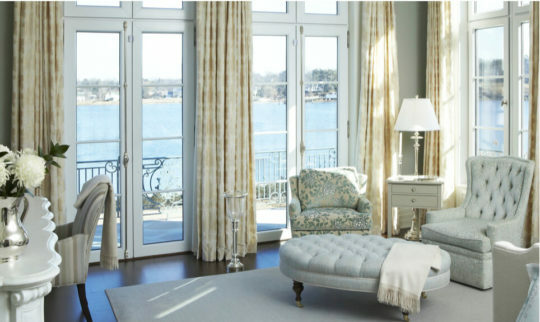 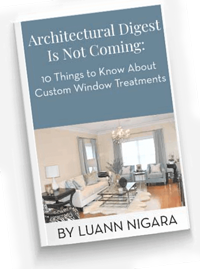 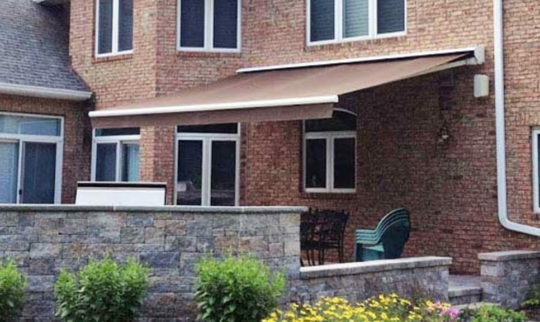 CLICK HERE to learn about different kinds of awnings to enhance your outdoor living space.